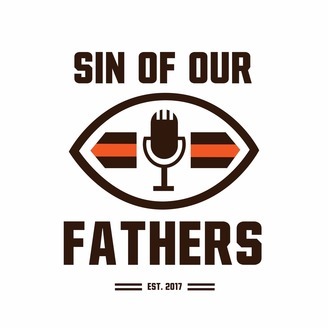 A weekly podcast covering the Cleveland Browns, the NFL &amp; other sports and culture news. 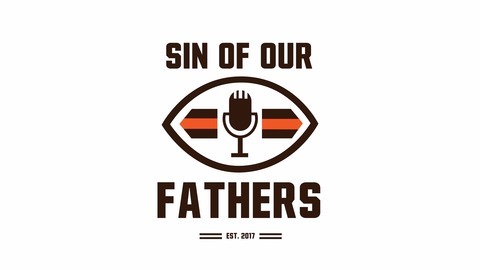 Join the Kuhn brothers as they breakdown the week that was for the Cleveland Browns and look forward to the week ahead, pick the lines and breakdown the outlook in the AFC North. No one becomes a Browns fan by choice, it's a cruel legacy passed down for generations. One day though, it will all be worth it. email: sinofourfathers@gmail.com twitter: @sinofourfathers. The Brothers look through the 2019 Browns Schedule. Preview Best and Worst case scenarios for the Browns in the NFL Draft and finally place their bets on the some prop bets for the NFL draft. Season 2 - Ep 33 - Thank You! ... Ok.